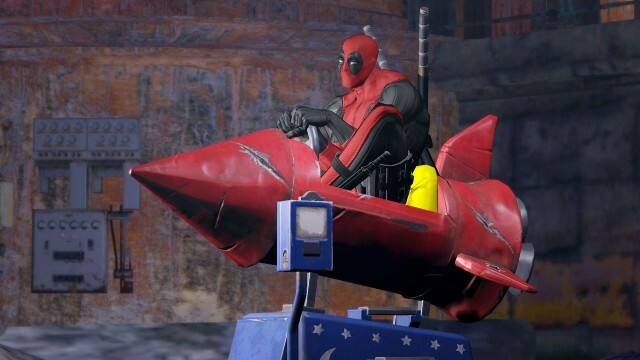 Marvel games as recent as Deadpool (only around six months old) have been removed from digital storefronts. Steam, PSN, and Xbox Live are hosting gaps where Activision’s slate of Marvel licensed titles were once housed. Purchased digital copies will remain in user’s respective libraries, and can be redownloaded. Those seeking digital editions will no longer be able to purchase them. Physical copies, of course, will remain in distribution through second hand markets. Note most of these titles in regards to the PC versions have no hard copies.